Frosted Plastic Business Cards Printed on 20mil Plastic in Full Color on 1 Side with 4 .125 or .25 Inch Radius Rounded Corners. Printed on 20mil Frosted Plastic stock. 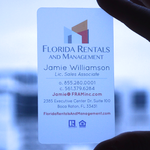 Frosted Plastic Business Cards: Make your first impression a memorable one with our beautifully unique Frosted Plastic Business Cards. 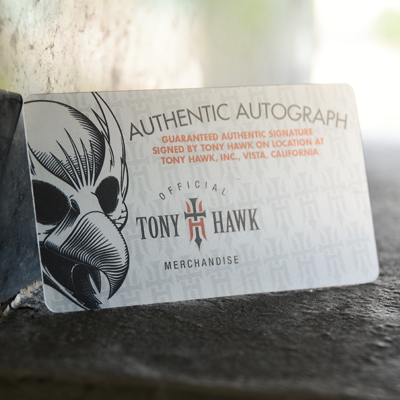 Printed in full, captivating color on 1 side of quality 20mil Frosted Plastic, these business cards impress at first glance. Our Frosted Plastic Business Cards come with your choice of 1/4” radius or 1/8” radius rounded corners and are available in quantities of 250, 500, 1000, 2500, and 5000.